This is the first album to be featured on The Whole Car, and it's been chosen for a reason - it's your editor's dream car. It's his idea of a perfect balance between classic design and modern performance, traditional and new all at once, history and instant recognition - yet also fresh and extraordinary. 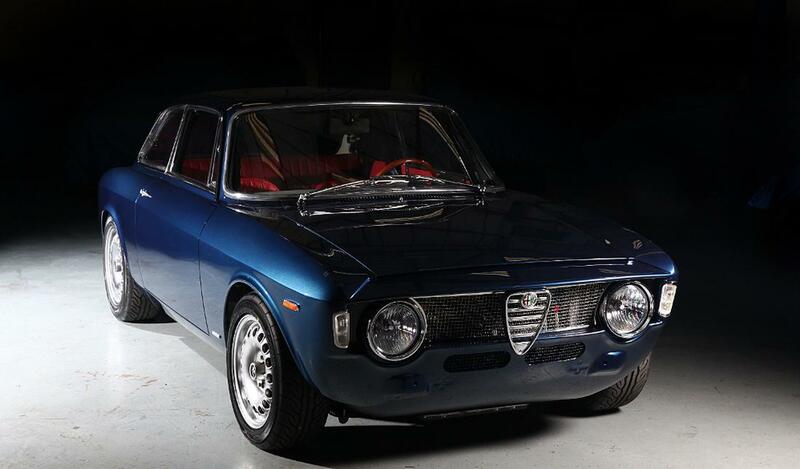 The perfect "resto-mod" then, along with perhaps an Alfaholics GTA-R - it's all a matter of preference but if you happen to feel at all similarly then I think you will enjoy the site as our tastes may be aligned. So, enjoy this "Texas" example showcased in the gallery, it certainly won't be the last time you see a Singer 911 featured in this space, and we can dive in to some more details then. Let's finish off with a little Top Gear clip of "Captain Slow" comparing the latest 991 to Singer's creation.